The Dirty Little Heaters began in Durham, NC in 2004. 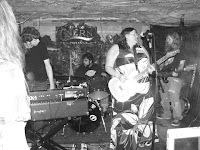 They were originally a gtr/drums duo featuring Reese McHenry (formerly Reese Gibbs) on gtr and Melissa Thomas on drums. That version of the band broke up in 2006, and after a yearlong hiatus, McHenry re-formed the band as a power trio in 2007 with Rob Walsh on bass and Dave Perry on drums. 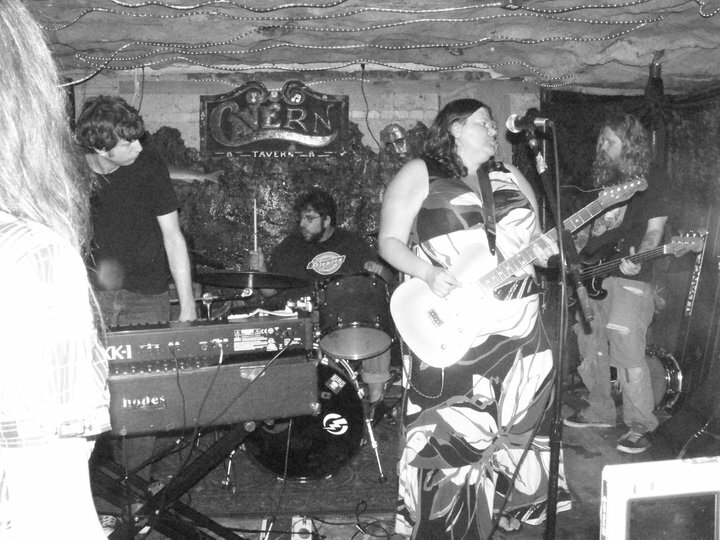 Their sound is a mix of raw gtr/bass/drums garage-rock thump, and McHenry’s powerful, at-times-Joplinesque vocals. &amp;lt;p&amp;gt;&amp;amp;amp;amp;amp;amp;lt;p&amp;amp;amp;amp;amp;amp;gt;&amp;amp;amp;amp;amp;amp;amp;lt;a href="http://thedirtylittleheaters.bandcamp.com/track/city-square"&amp;amp;amp;amp;amp;amp;amp;gt;City Square by The Dirty Little Heaters&amp;amp;amp;amp;amp;amp;amp;lt;/a&amp;amp;amp;amp;amp;amp;amp;gt;&amp;amp;amp;amp;amp;amp;lt;/p&amp;amp;amp;amp;amp;amp;gt;&amp;lt;/p&amp;gt; Here's a nice article.